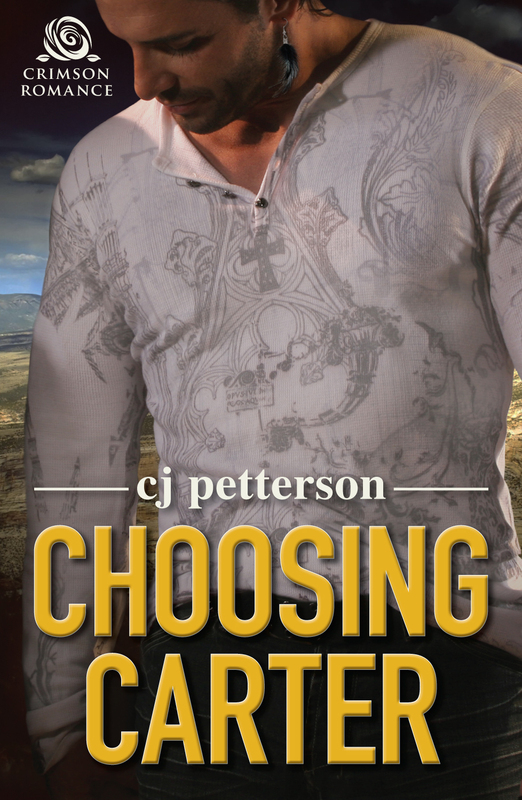 cj Sez: I don't have an exact date yet, but publisher Crimson Romance keeps telling me they will launch the e-book version of "Choosing Carter" later this summer. Paperback to come out in the fall. Wow! I am definitely doing the happy dance (not something you want to witness, however). Here's a blurb: Protagonist Bryn McKay is a freelance marketing consultant living in Colorado who tries desperately to save her brother from his risky choices. Her first attempts end in a near-tragic truck accident that lands him in prison where he becomes a jailhouse convert to Islam, escapes, and vows revenge on the people who put him there, including his sister. Bryn is in hot pursuit of naturalist and outdoor guide, Carter Danielson, but Carter is a recovering alcoholic who shies away from relationships. They are on an idyllic rafting trip she hopes will turn romantic when they encounter her brother who’s joined a terrorist sleeper cell. Bryn must confront the changing face of terror that never seemed so horrible as it does when the face she sees is that of her brother. 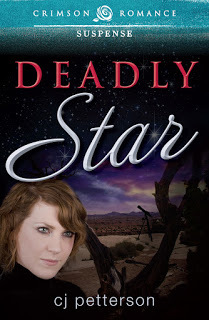 Her dream of realizing happily-ever-after with the man she loves turns into a nightmarish mélange of anger, hatred and terror—Bryn’s fear is that someone she loves will die. 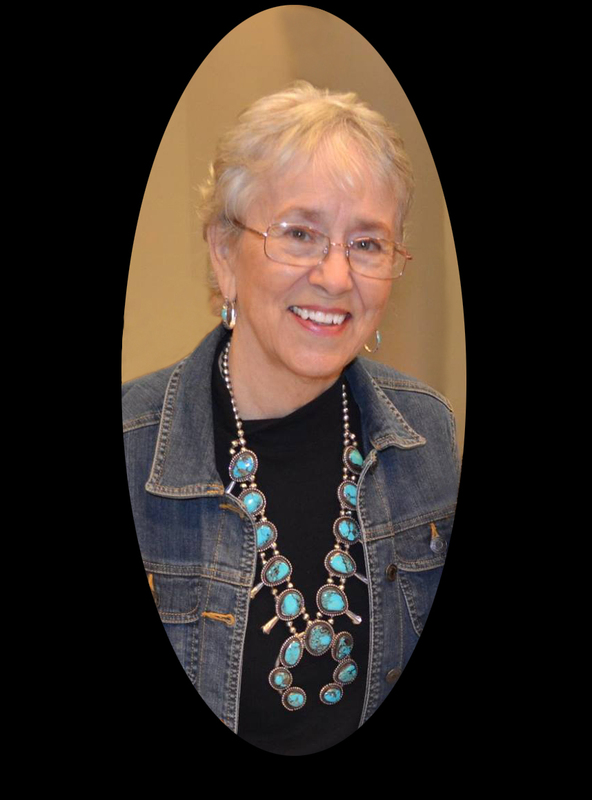 Bryn McKay’s body ricocheted off the passenger door as the pickup, engine roaring, veered from one side of the Colorado mountain road to the other. She snugged down her seat belt another notch and glared at her brother. Robbie’s narrow shoulders moved to the rhythm of his hands as they twisted the steering wheel. The thought crossed her mind that she didn’t know who he was anymore. Robbie had changed from a solitary man into a defiant malcontent living a me-versus-them life. A cavernous disconnect had developed between the sour brother who sat beside her and the happy cutup she used to know. His alcohol-thickened tongue rolled the words around in his mouth until they tumbled out, stinking of beer and trailing spit. She turned away from his rancid breath. Bryn fingered the AA card in her pocket. She’d hoped to catch Robbie while he was still sober, get him to agree to go to a meeting with Carter, but Robbie had cashed his paycheck earlier than she expected. She tightened the elastic band around her ponytail then pinched her lips together between thumb and forefinger to keep from yelling at him. She watched the tops of pine trees race past the side window and wondered if he could see the road through his half-lidded eyes. Unable to keep silent any longer, she turned back. He looked at her too long, his hazel eyes bright with a crazed light, and the pickup drifted toward the shoulder. She reached over and steered the truck left. “Keep it on the road,” she said. Robbie jerked the wheel back, and the right-side tires, both the front and the dualies in the rear, rolled off the asphalt and lost traction on the gravel shoulder. He muscled the wheel around, stomped his boot on the brake pedal, and discovered it was the wrong thing to do. The left-side tires stuttered on the asphalt and screamed in protest as they laid down rubber. The truck slewed into a skid, and momentum took over. The cab and the bed twisted in opposite directions. The sheet metal screeched painfully. The pickup careened out of control as it left the blacktop and headed for the ravine. Bryn jerked up on the door handle. The lock refused to yield. She levered it like a pump and slammed her shoulder against the door. She saw Robbie’s door swing open. 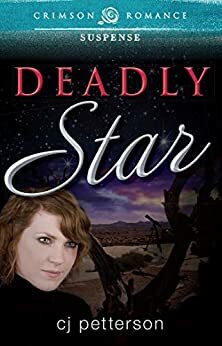 He stepped out into space and disappeared from view as the driver’s side of the truck ripped through the steel guardrail and curled back the corrugated metal strip like a banana peel. The jolt popped Bryn’s jammed door lock. Inertia yanked the seat belt tight against her chest. The door whipped open and dragged the handle out of her grip, but the seat belt held. She screamed and clawed at the buckle. The pickup tipped into a headstand on the rim then flipped bumper over bumper and landed upside down, the roof compacted to seat height. It scraped two hundred yards down the side of the escarpment, leaving barren ground in its wake, and shuddered to a halt in the shallow creek at the bottom of the ravine. Rocks and dirt tumbled after it. Minutes later, the small rockslide rattled to a stop, the wheels spun to a halt, and the violence disappeared into a silence disturbed only by the sound of water rushing around the wreckage. Okay, that's all for the teaser. You-all guys keep on keeping on, and I'll try to the do same . . . and please, let me know what you think. Tell you what, send me an email with your comments, and next week, I'll randomly choose a reviewer to receive an unedited PDF version of the complete ARC. Excellent blurb and excerpt. Certainly timely--- and scary. Best of luck with Choosing Carter! 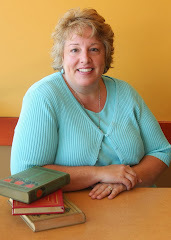 cj Sez: Thanks for stopping by, Deborah O'Neill Cordes. This story was started about five or six years ago, but it's grown more timely over the years. A scary thought. Great cover! Dance away!! And best of luck with it. cj Sez: Thanks for the good wishes, Kaye George. I hope the cover attracts a few (thousand) readers!